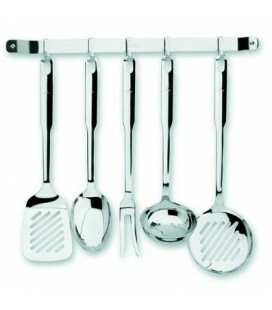 Spoon lisa Super Monoblock, parts of 18/10 stainless steel monoblock series that will satisfy the most demanding users. 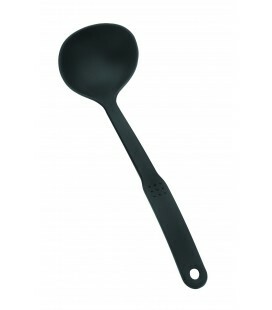 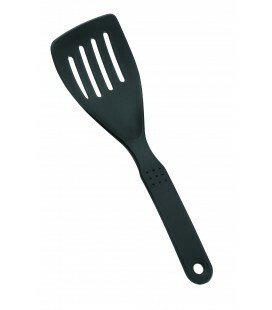 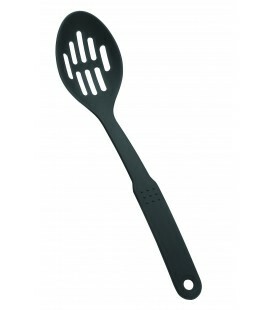 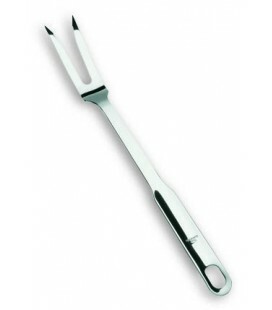 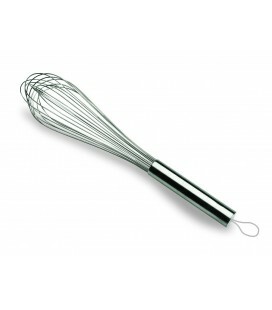 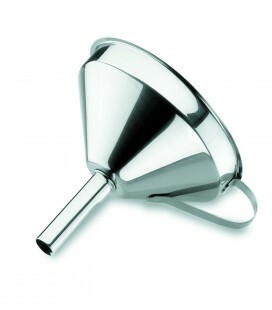 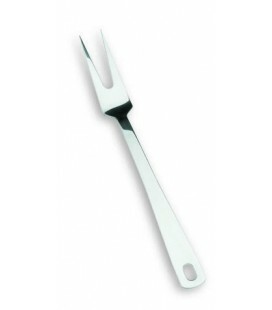 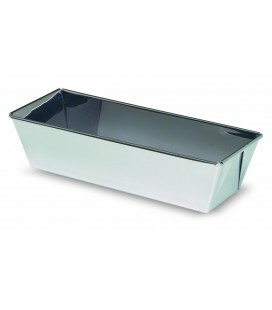 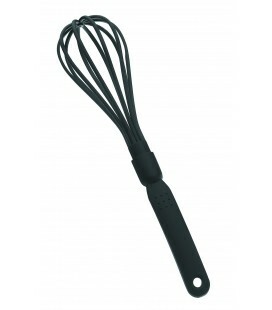 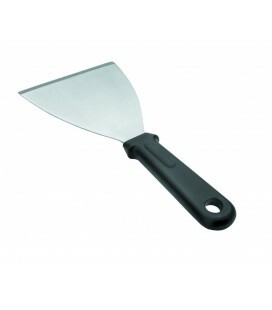 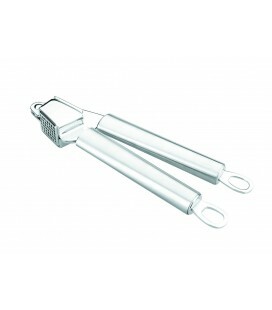 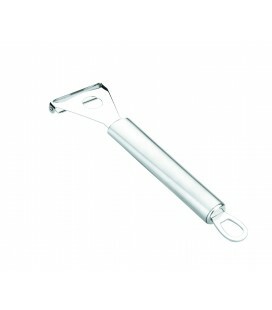 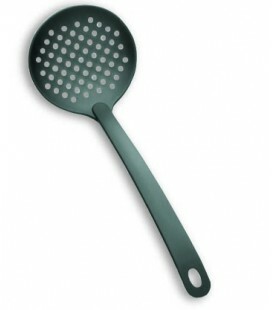 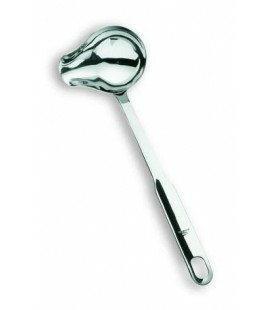 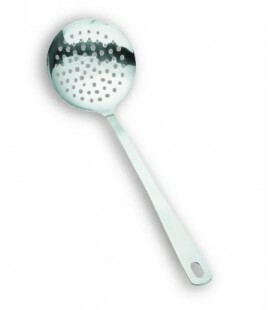 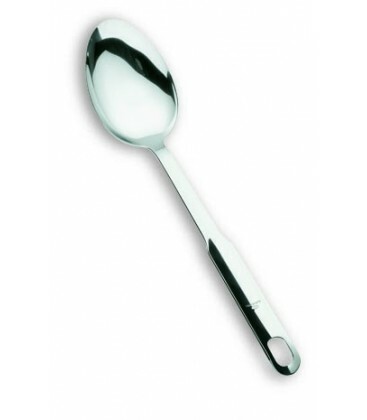 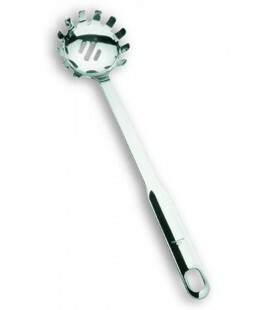 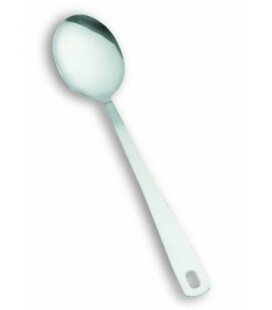 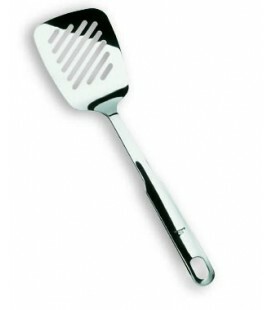 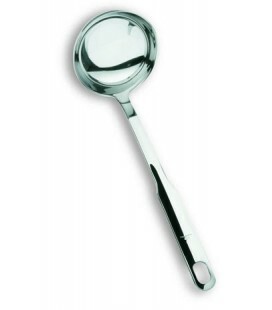 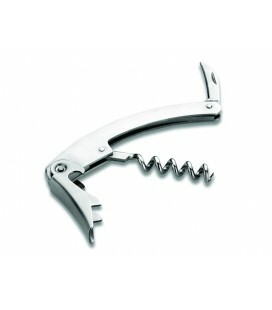 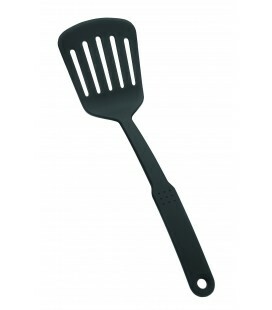 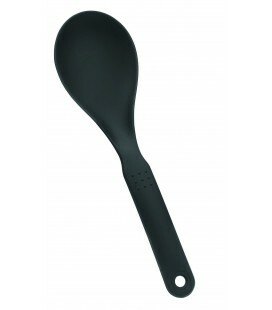 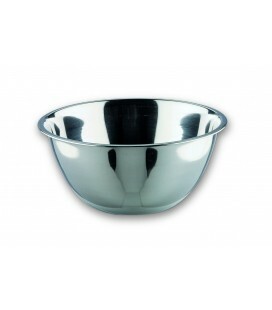 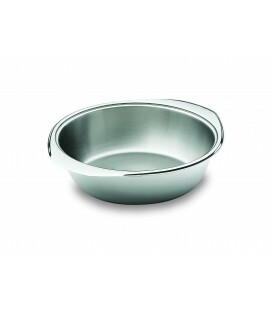 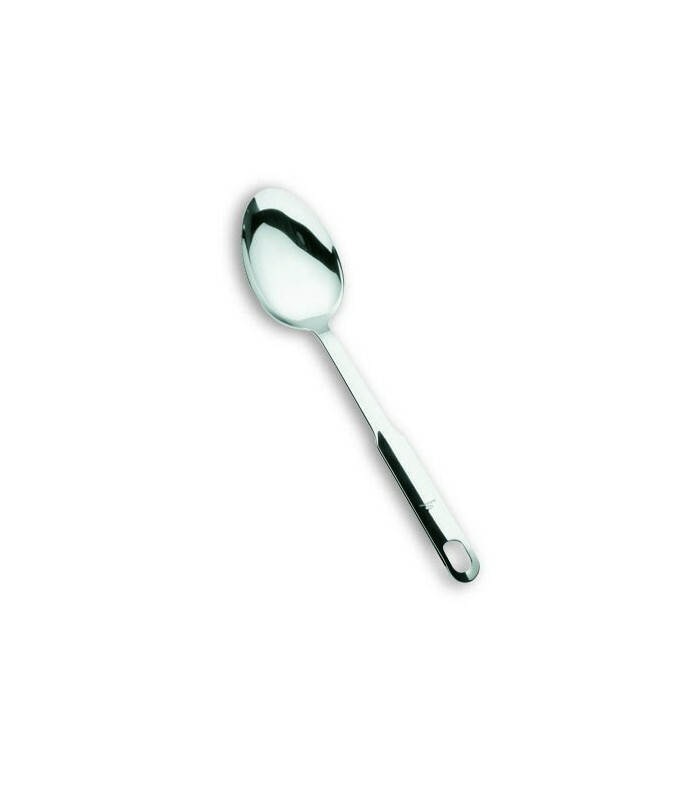 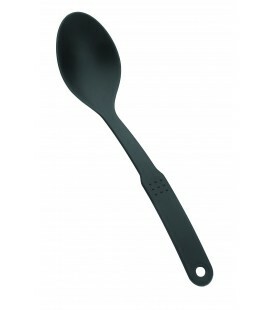 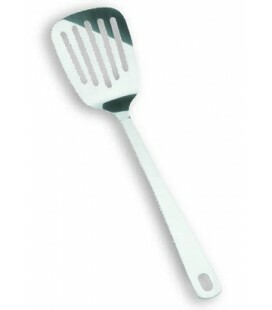 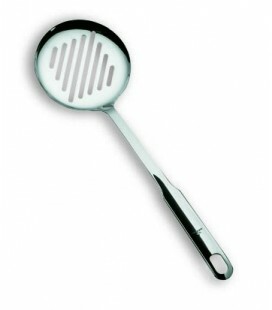 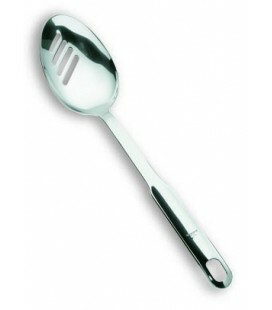 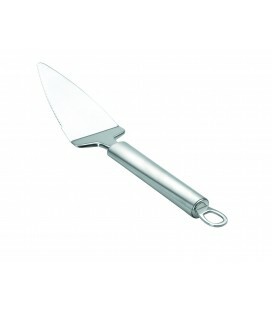 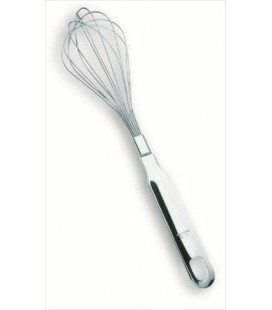 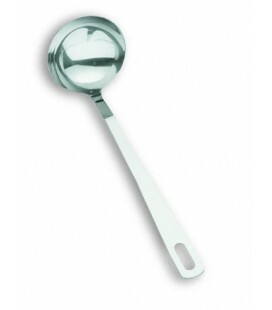 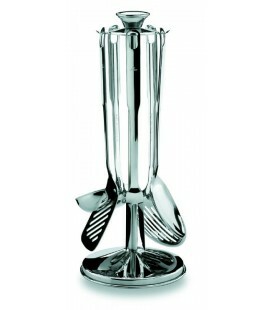 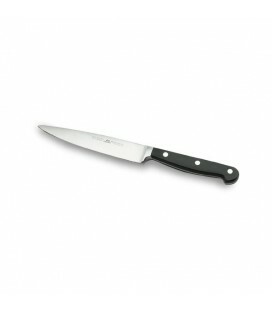 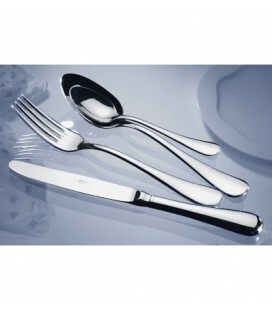 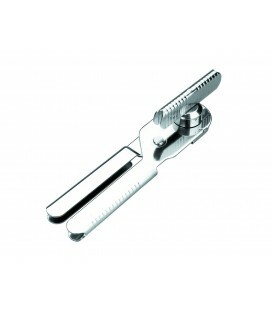 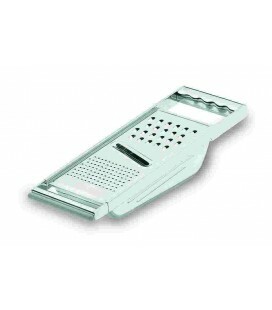 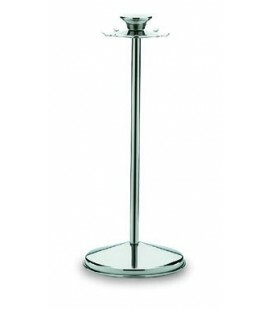 The Spoon smooth Super Monoblock It has a length of 32 cm. 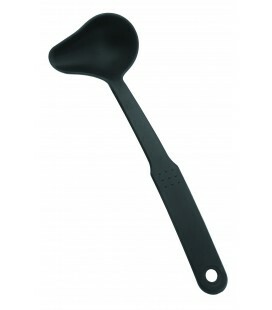 On our site you can buy a cooking game made up of this Spoon lisa and 4 more pieces from the series Super Monoblock (ladle, slotted spoon, fork and spatula), with swivel stand or wall bracket.